Yuludarla Karulbo (“dreaming together for a brighter future”) is a social enterprise that provides reconciliation action plans, education, play and knowledge to schools and businesses in Australia. 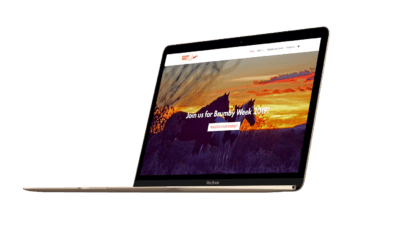 It is Indigenous-owned and operated and provides opportunities for young Indigenous people around Australia to provide training and to connect with each other. 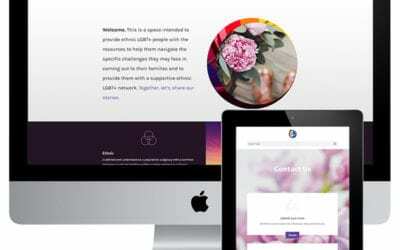 Yuludarla Karulbo was a winner of the Young Social Pioneer award in 2017 by the Foundation for Young Australians, and chose us to help create a website to support their growing work. 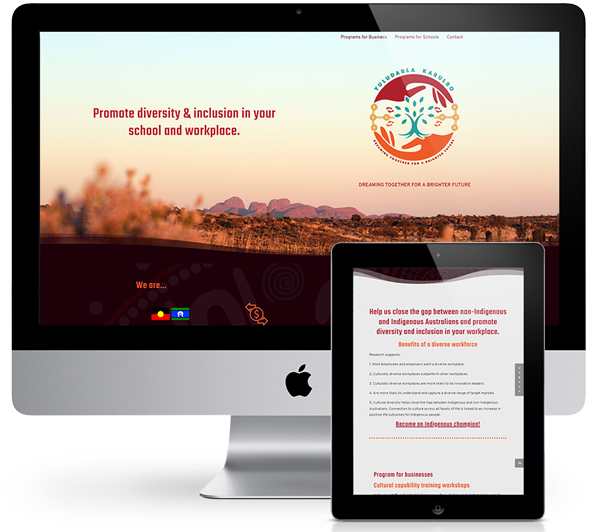 Our design is helping Yuludarla Karulbo provide workshops, cultural education and reconciliation action plans to Australian schools and businesses. Thank you so much! 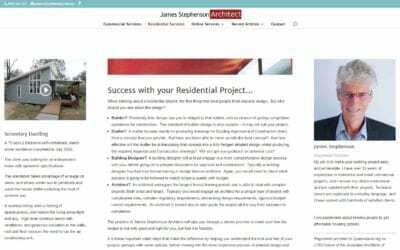 The website looks even better than I expected! Made with <3 by Social Good Outpost.